So who likes to listen to their books instead of reading? You're in luck. My debut book Invisible Victims: Missing and Murdered Indigenous Women is now available on Audible and iTunes. 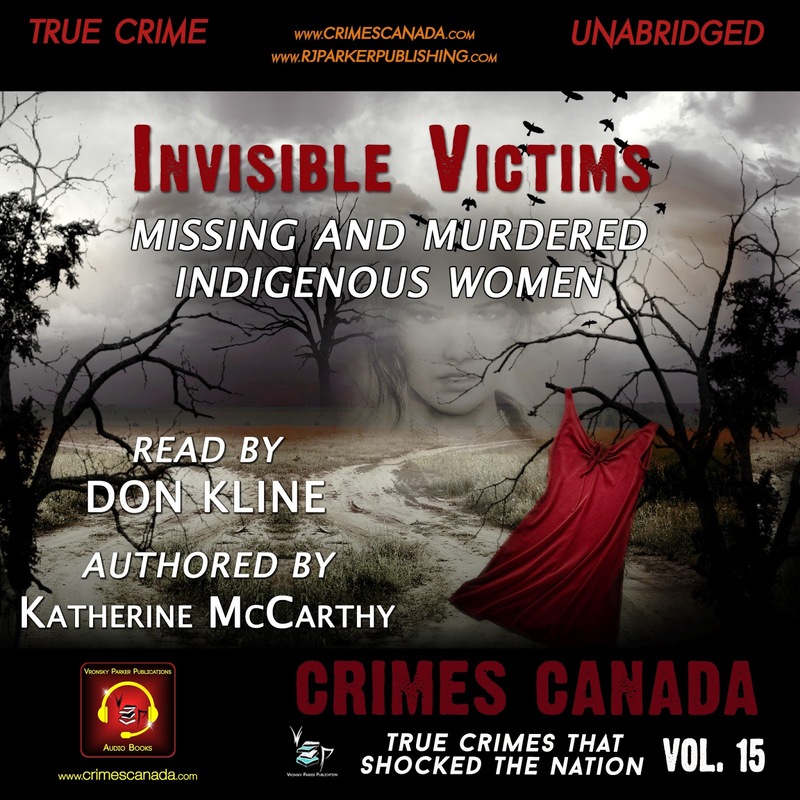 Narrated by the smooth-talking, easy-listening Don Kline, this book is about 3.5 hours long.